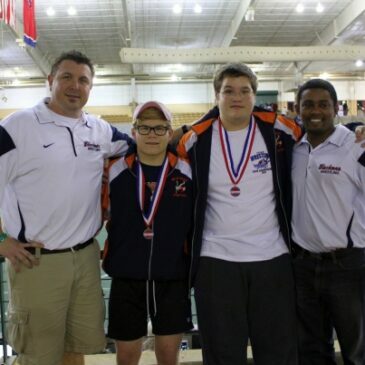 Wells and Feuerbacher are State Medalists! 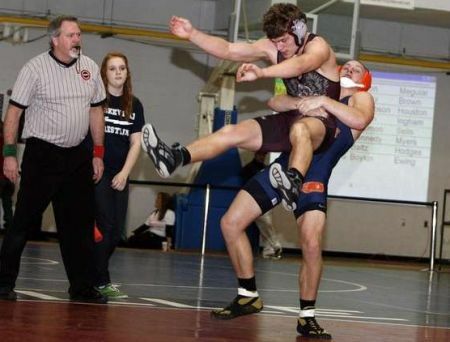 Region 5 Individual Tourney – 10 Qualifiers for State!! 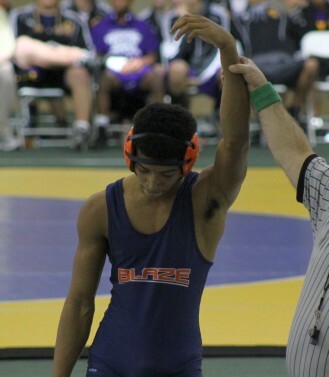 Blackman ties for 5th in the TSSAA State Duals!